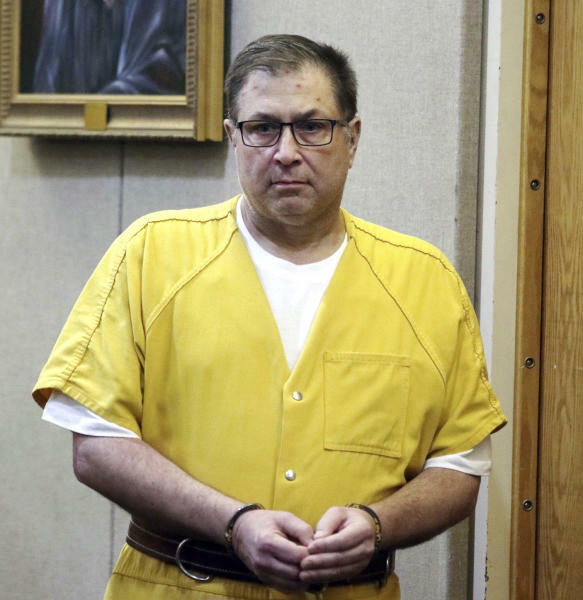 Monmouth County prosecutors have said Caneiro's brother, Keith, was planning to cut him off financially because he was suspicious of Paul over missing money from two companies they owned at the Jersey shore. 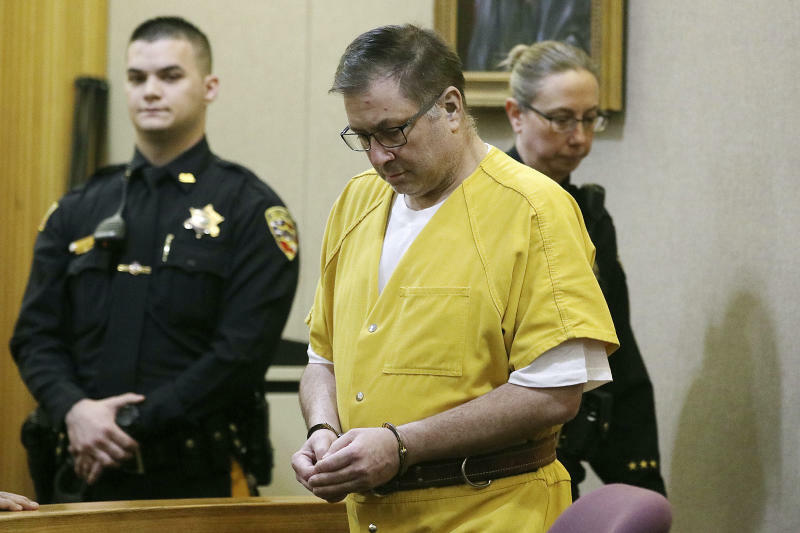 The next day, Keith Caneiro and his family were found dead in their burning mansion in Colts Neck. The attorneys' statement did not specify those conflicts, and they declined to elaborate on the matter after the hearing. They said their decision to withdraw came "after great debate and discussion within our firm," and noted that prosecutors and the trial judge had agreed with their assessment that "our continued representation of Mr. Caniero would be impossible at this time." Colts Neck police were dispatched to Keith Caneiro's mansion in New Jersey horse country on Nov. 20 after a neighbor reported the house was on fire. Officers found Keith Caneiro's body on the lawn; he had been shot once in the lower back and four times in the head. 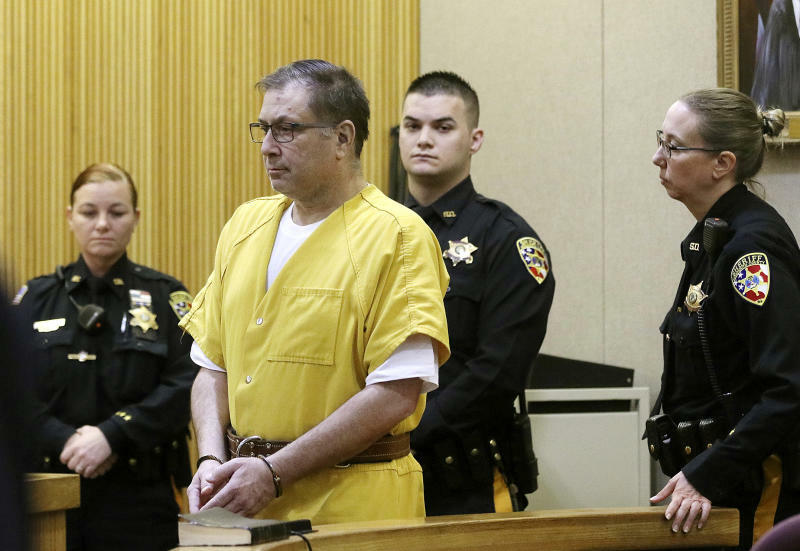 Prosecutors have said that after he committed the slayings, Paul Caneiro set a slow-burning fire in the mansion and returned to his own family's home in Ocean Township to set it on fire in a ruse to make it look like the Caneiro family was being targeted by someone else. His wife and two daughters were inside, but no one was injured.